Adam Lambert has shared the lyric video for his new single online. The singer/songwriter posted the lyrical clip for “Ghost Town” to his official YouTube channel on Tuesday (April 21, 2015). 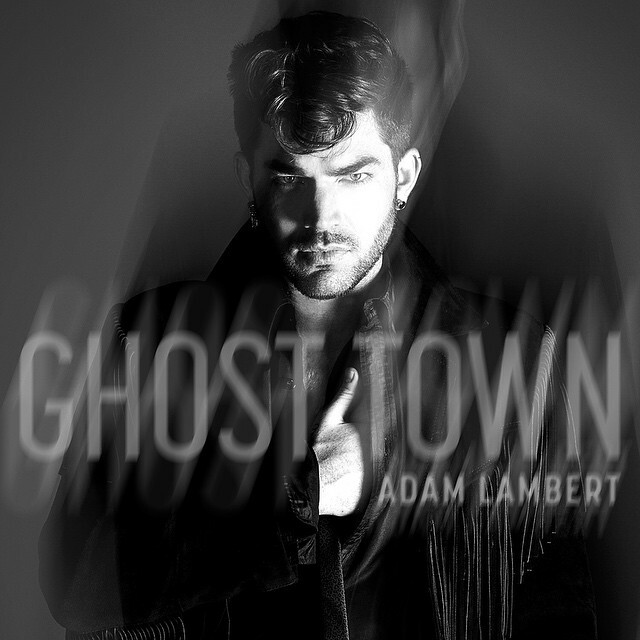 “Ghost Town” – now available via iTunes – was co-written by Ali Payami (Taylor Swift, Ariana Grande), Sterling Fox (Madonna, Lana Del Rey), Tobias Karlsson (James Blunt, Diana Vickers) and Max Martin (Usher, Bebe Rexha). The track marks the first promotional cut from Lambert’s upcoming third studio album, “The Original High,” which will hit stores and digital outlets on June 16 under Warner Music Group / Warner Bros Records. Other album contributors include Shellback (Britney Spears, Christina Aguilera), Tove Lo (Hilary Duff, Lea Michele), Mitch Allan (Demi Lovato, Kelly Clarkson) and Ilya “KnocDown” Salmanzadeh (Ellie Goulding, Jennifer Lopez). Watch the lyric video for “Ghost Town” below.